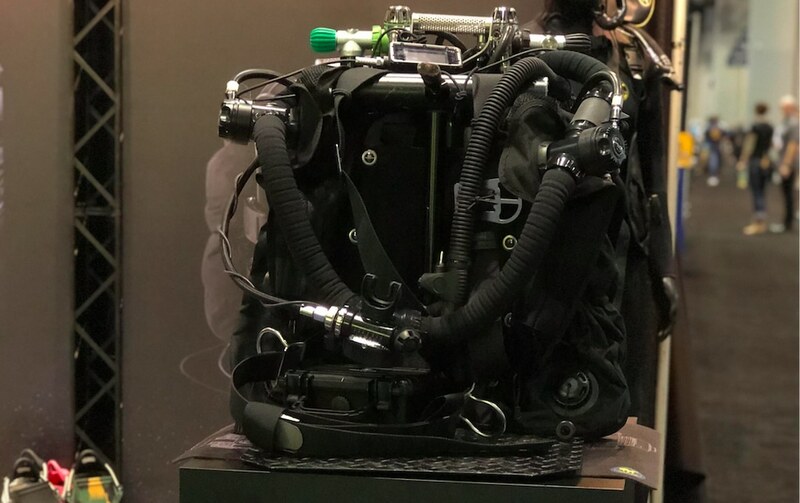 At this year’s DEMA Show, Poseidon Diving Systems’ newest release has been a product a number of years in the making which is ready to hit the market: The back-mounted counter lungs for their SE7EN Rebreathers, a product specialized and designed with back mount enthusiasts in mind. After many customer inquiries, the Poseidon team began a three-year project to perfect this BC before bringing it to the showroom floor this year. 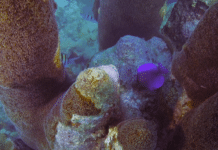 The special attention to sizing, attachments and hose placement is aimed to continue providing innovative solutions to the requests and needs of divers. The ballistic nylon material makes for a durable bladder meeting the quality standards they are known for. This unit is available for purchase and retails for US$450/~378 Euros.  An additional new product in the Poseidon line is their Mission BCD, which is their first release targeted as a more mid-range buoyancy device. This jacket style, weight-integrated design has a clean look and sports their extremely durable ballistic nylon as well. With its durability and quality this offers a great option for any diver and even dive school or other fleet operations. The ergonomic construction and soft back support are notable features in this piece that retails at US$430/~370 Euros. Last but certainly not least we spotted their brand new 1000-lumen Torch which was definitely noteworthy. This solid and compact design with impeccable construction is a great addition to any dive arsenal. It is specified to have a four-hour burn time with an 8-degree beam using an 1850 rechargeable battery. This little beauty retails at $119/~102 Euros, undoubtedly a sweet price point. Reach out to your nearest Poseidon dealer or keep an eye out for these new products online at poseidon.com/products.